Following the initial audit, the Certification Commission will determine the conditions of registration and conversion periods.COPAE will notify the decision. Once registered, the producer is obliged to keep an updatedrecords register which will be required during follow-up or inspection visits. 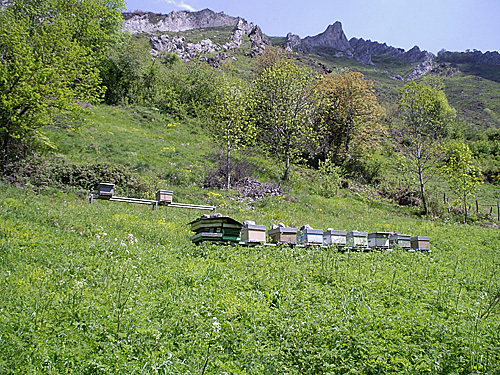 The holding must have registers ofof veterinary treatments, actions taken in the beehives, entry of products, register of harvesting and release of the product etc.